Every year, dozens of injuries and deaths are reported across the United States resulting from these accidents. Injuries occur on roller coasters, ferris wheels, water rides, and on other rides, including Gravity, Spider, and other fast dropping and spinning rides. 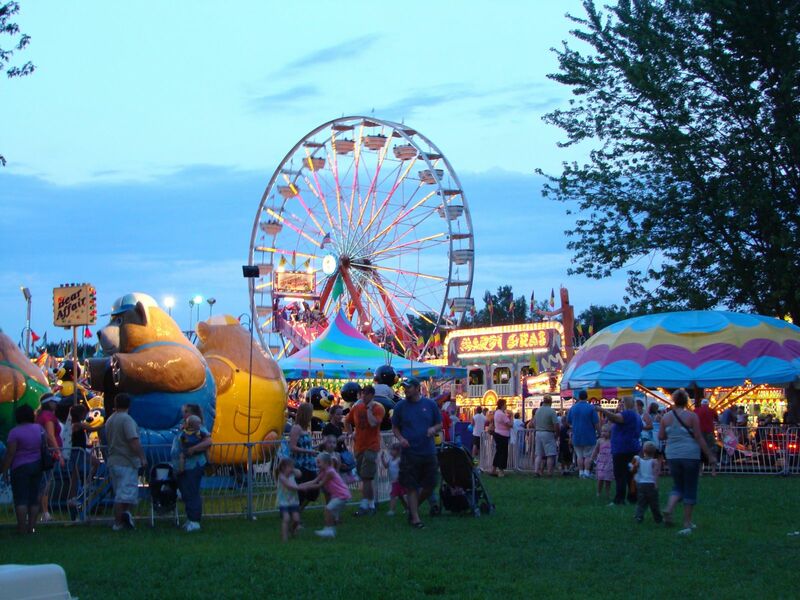 There are many amusement parks and carnivals that are open throughout the year across Michigan. Outside of the proper safety standards maintained on the rides, there are steps that can be taken by individuals to avoid injury at amusement parks and carnivals this summer season. Follow all height, weight, and medical restrictions. If you have a medical condition, ask your doctor if thrill rides are appropriate for you. Make sure that seat belts, shoulder harnesses, and lap bars are securely latched. Secure loose hair, clothing, and belongings before the start of any ride. Keep hands, arms, legs, and feet inside the ride at all times. Never stand up on a ride. Adults should never seat a child in their lap unless ride operators confirm that it is safe to do so. Do not go on thrill rides when excessively tired or under the influence of alcohol or drugs. Report any unsafe behavior or conditions to a supervisor or manager immediately. Report injuries to a supervisor or manager. When attending theme parks or carnivals, remember that most amusement ride injuries are suffered by children under the age of 13, according to the Saferparks organization. There are no mandatory or voluntary standards that require amusement rides to securely contain child riders. With this in mind, make sure that your children understand safe ride behavior and try to prevent them from feeling overwhelmed. Don't rush from ride to ride; instead, take frequent breaks and avoid any horseplay. Amusement park and carnival ride accidents can cause serious injuries. Although amusement parks and carnivals provide great thrills and entertainment for families, the rides often lack proper safety equipment, are not assembled or constructed properly, and can be operated by indviduals not paying attention to important safety issues. The Consumer Product Safety Commission regulates traveling carnival rides, but is understaffed and does not sufficiently monitor the rides for safety. Quite often, by the time a carnival accident scene is investigated, the ride is either dismantled or in the process of being disassembled, making it impossible to determine the cause of the accident. Children are often the victims of these amusement park ride accidents and suffer the most serious injuries, including brain injuries, broken bones, and even death. Cases involving death give rise to a Michigan wrongful death lawsuit. Individuals injured in an amusement park accident and family members of injured children should contact an attorney immediately to start an investigation of the case. Chat with our online operator and an experienced personal injury lawyer will call you shortly. Submit the Free Case Review Box on this page. We will call you shortly. 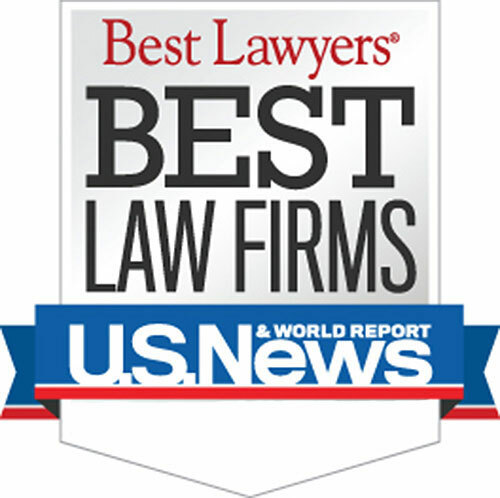 Warning: There are strict time deadlines for filing Michigan amusement park and carnival injury lawsuits.